Well, we can do a great deal. Not least, we can get ourselves better and better informed. Through our democratic processes, we can insist that governments make decisions that have social benefits. And do not add to the harm and violence that already destroys millions of lives. We can insist that governments make their big decisions far more honestly. But to do this, we need to speak up, act, engage – and care. I am immensely grateful for the opportunities that I have occasionally to speak out on ethical matters that shape where we are going, collectively. And I really hope that you will feel that you can join in with this conversation also. The link above is to an article published yesterday in the Sydney Morning Herald. Please read, comment, share. You can write to the editor of the SMH. You can send it on by email to others. (There’s a whole range of communication links on the bottom of the page.) You can also comment on my public Facebook page – where I posted the article and where it is very easy to share it, and to read and engage with others’ comments also. Your efforts count. I will always be engaging with you, supporting this conversation, as best I can. 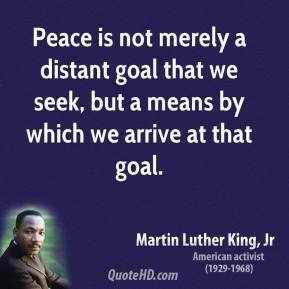 Engagement with peace issues has been my lifetime’s work. And perhaps yours also? I feel passionately that our purpose on earth is to make this a kinder, more peaceful and far safer world. Peace be with you today, wherever you are. And my deepest thanks for your care. 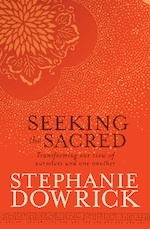 Reverend Dr Stephanie Dowrick’s written and teaching work on living more peacefully and with greater commitment to a peaceful world is particularly available in her books, The Universal Heart and Seeking the Sacred. Dr Dowrick will be leading the RETREAT AT EASTER this year at Mana Retreat Centre, teaching on the vitally timely theme: Embodied Self-Compassion. (29 March – 2 April).